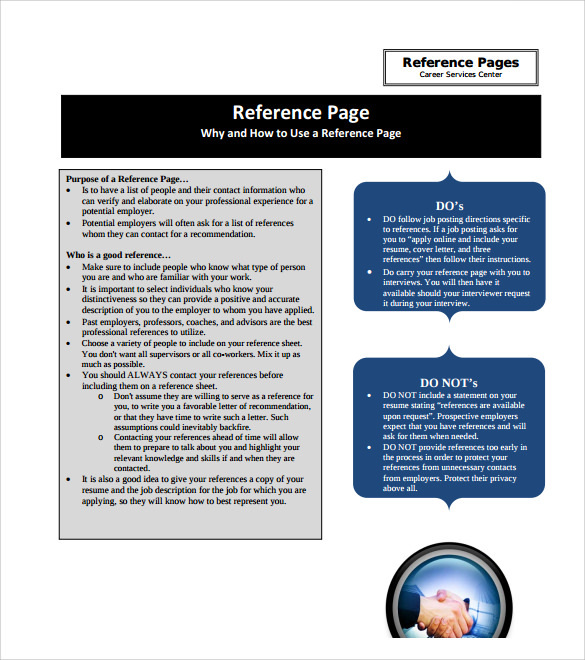 A reference page is usually found on the last page of the book which tells the meaning and sometimes abbreviations or sometimes the reference points which have been used in the books. 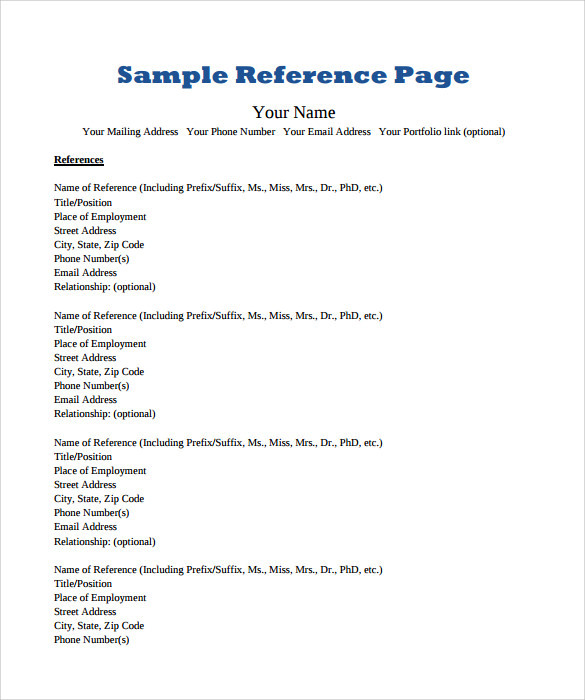 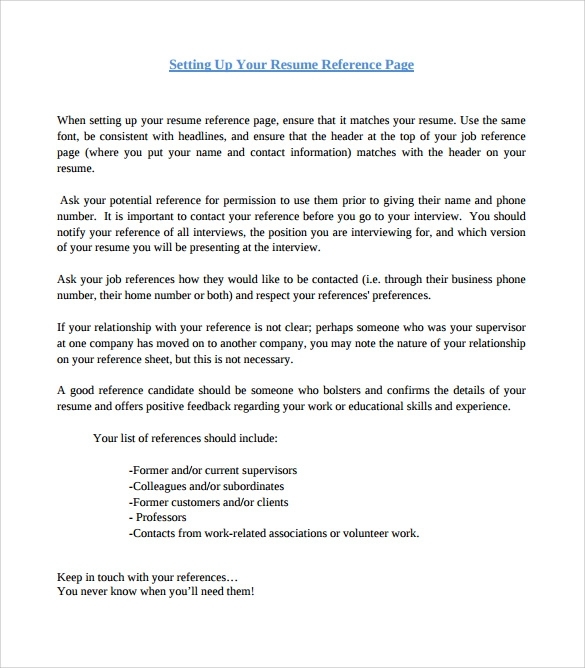 A reference page template is used for preparing them in the perfect manner. 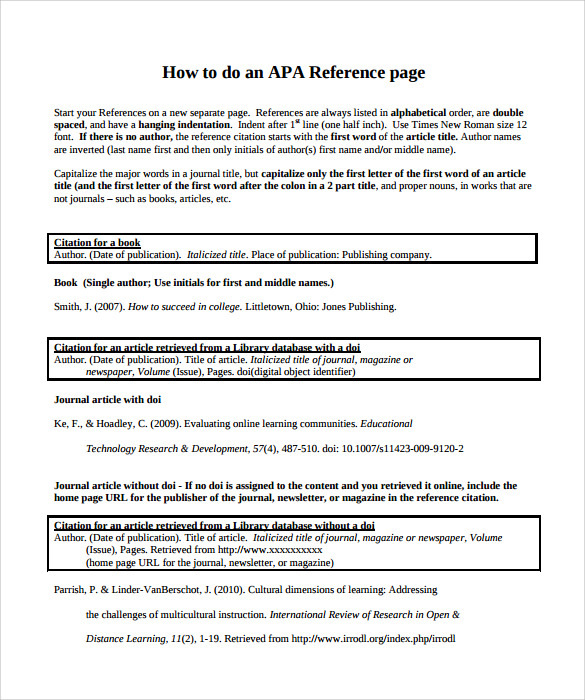 It is very difficult to find the best suitable reference page for your books but this site provides number of reference page templates free of cost. 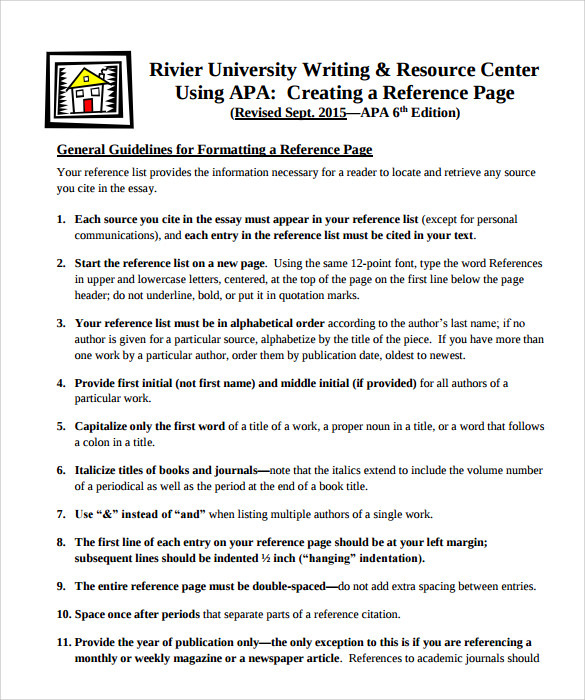 We help the writers and authors who write great books. 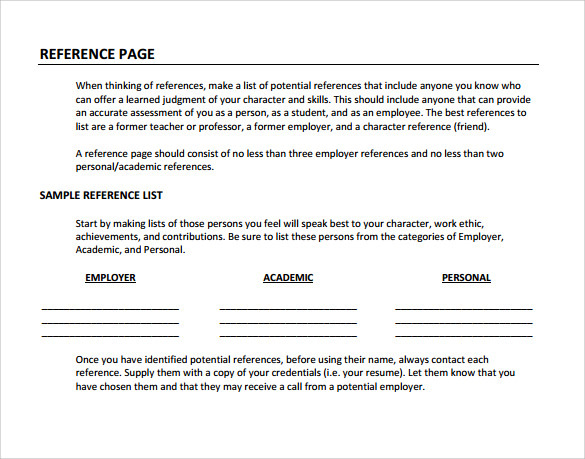 These templates are available in PDF and word format o make it easy to download. 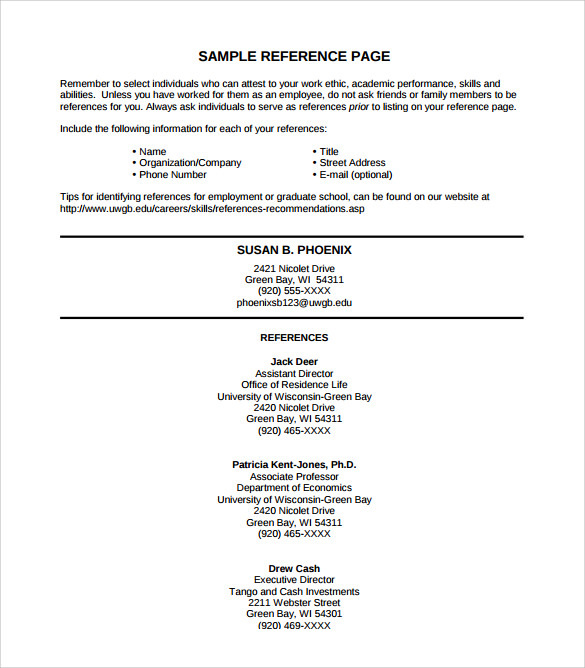 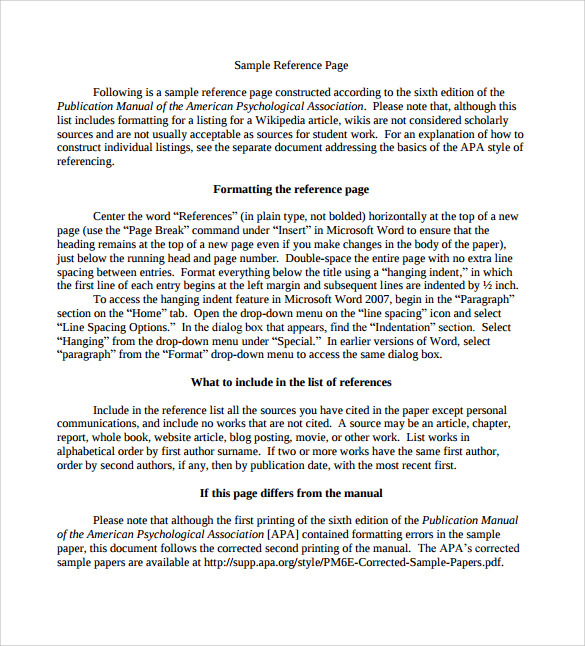 Print, edit and download the reference page examples that suit you.